Home/Blog, Business, Digital, Facebook, Red Lips Media, Social/CREATE A COVER PHOTO CALL TO ACTION IN LESS THAN 2 MINUTES! 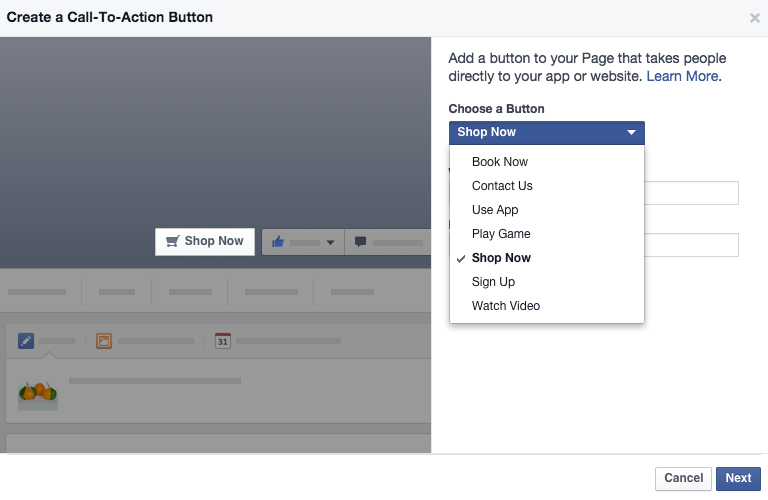 Facebook recently started rolling out a “Call to Action” button on Facebook cover photos – allowing you to have a clickable image when people land on your business page. We think even the most non-tech-savvy Facebook admin can do this in less than 2 minutes with this guide! The first thing you need to know is that the calls to action only support links. You can’t use the “contact us” to send you an email, if you wanted to do this – you would need to have a contact us form on your website, landing page or app to send people to. Once you have selected which action you would like to display you simply add the url that corresponds with this action. 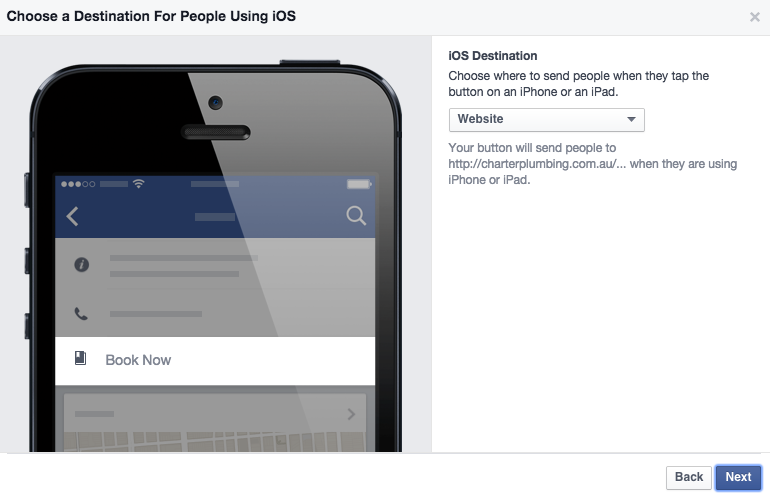 You can select different urls for mobile – on both IOS and Android. This would be helpful for promoting apps, allowing you to point the customer straight to either the Play Store or the App Store, depending on their device. You can then check back to see how your call to action is preforming! We have no stats on averages yet as this is a new feature, but we’d love to compare notes! AAAaaand, you’re done – how long did that take? Not long at all!